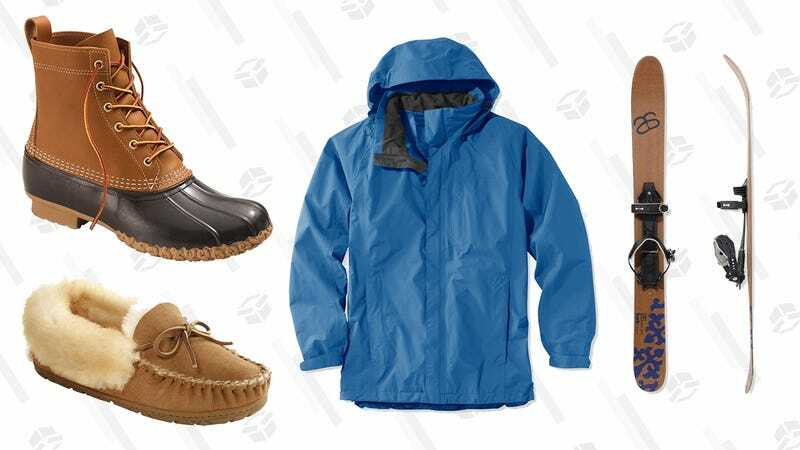 If you’re ever planning to head outdoors this season, L.L.Bean is what you want to be wearing when you do it. The outdoorsy brand is taking 25% off your order with promo code DEAL25. This deal seems to apply to both full-price and on-sale items. So now’s the time to stockpile Bean Boots, Wicked Good Slippers, and whatever other gear your closets can hold.